The past five years have seen the most significant shift in news publishing since the invention of the printing press. Large social media platforms are becoming the principal mechanisms for delivering news to global audiences. What does this new reality mean for the platforms, news organizations and audiences in terms of business models, algorithmic transparency, privacy and ethical frameworks? Claire Wardle leads the Tow Center’s research exploring the intersection of journalism’s democratic function and the new tools of the digital age. Alongside this, she is the co-founder of Eyewitness Media Hub and a member of the World Economic Forum‘s Global Agenda Council on Social Media. Claire was previously director of News Services for Storyful, senior social media officer at the United Nations High Commissioner for Refugees (UNHCR), and a lecturer at Cardiff University, as well as a consultant and trainer on social media. In 2009, Claire designed the social media training programme for BBC news and helped roll it out across the organisation. She subsequently trained over 3,000 people around the world from different media, NGO, Government and academic bodies. 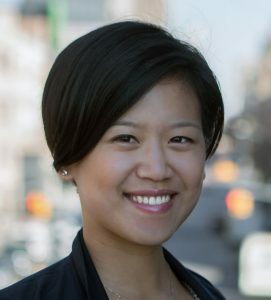 Yvonne Leow is the Senior Snapchat Editor at Vox. Yvonne and her team has published dozens of stories, ranging from climate change, ISIS to Star Wars, on Snapchat’s Discover channel. Previously, she was a John S. Knight Fellow at Stanford University where she researched how to deliver news through mobile messaging platforms. Yvonne’s previous roles include being director of video at Digital First Media’s Project Thunderdome, and a senior associate at North Base Media, a venture capital firm that invests in digital media startups in emerging markets. 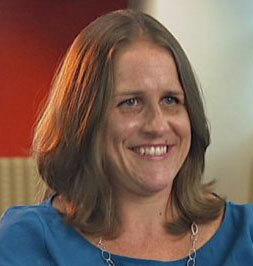 She was also the west regional video producer the Associated Press and a video journalist at the Seattle Times. Vox joined Snapchat Discover on November 23, 2015. Six months in, how is Vox – the explainer-driven publisher – using Snapchat? What lessons have they learned so far? With 6 billion video views a day, Snapchat’s recent growth and expansion has been impressive, especially amongst millennials. So, how does Snapchat support Vox’s audience, content and revenue strategies? And how is using Discover different from harnessing other social platforms? Tracie Powell is the founder and editor of All Digitocracy, which focuses on technology, media and policy. She is currently a Knight Fellow at Stanford exploring how newsrooms can expand their audiences and connect with increasingly diverse users, such as millennials and people of color. Tracie writes regularly for the Columbia Journalism Review and has also been published by Poynter, The Washington Post, Newsweek and People magazines. 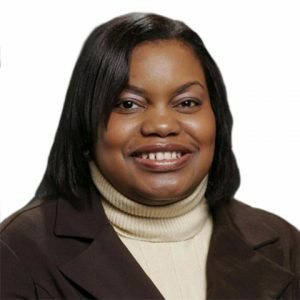 She holds a law degree from Georgetown University Law Center and clerked for the U.S. Department of Justice, whilst as a young journalist she worked for The Augusta Chronicle, The Austin American-Statesman and BlackAmericaWeb.com. In 2006 she earned a journalism and public policy fellowship at The Ohio State University, followed by a fellowship on Capitol Hill, on the House Judiciary Committee. 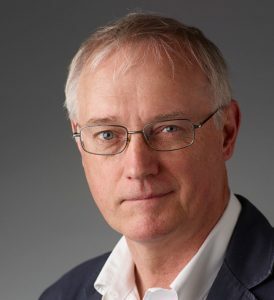 As part of National Geographic’s November 2015 issue on climate change, environment editor and picture editor Dennis Dimick originated this story and edited the photography for “Pulse of the Planet,” which shows how aerial, astronaut, and satellite images reveal an amazing picture of the world we live in, how we are changing it, and what we can learn from these images. Dimick will take you on a dramatic high-level visual tour of the earth using pictures, animations, and movies he assembled from a variety of sources, he will show a few of his own aerial images, and and he will explain how you can locate and use these same image collections yourself.